Joe Biden hasn't made up his mind about whether to run for the Democratic presidential nomination in 2020, but the former vice president is "not closing the door," he said Monday. "I'm not closing the door. I've been around too long," Biden said on NBC News' "Today" show. "I'm a great respecter of fate." He added, "But who knows what the situation is going to be a year and a half from now. I don't have any idea." 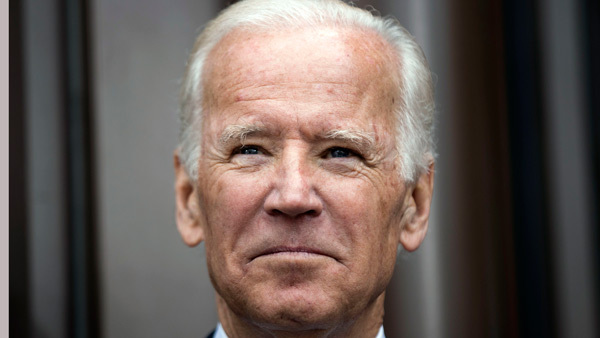 For now, Biden, 74, wants to focus on Democrats' winning the off-year elections, he said, as well as his new book, "Promise Me, Dad: A Year of Hope, Hardship and Purpose," about deceased son Beau Biden.